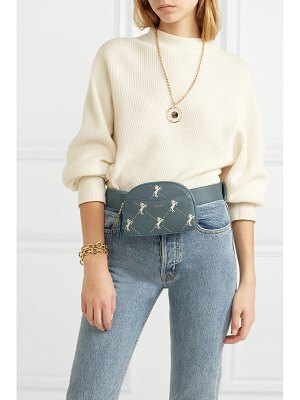 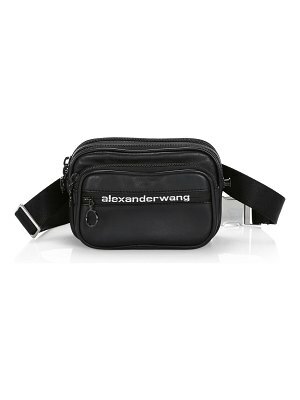 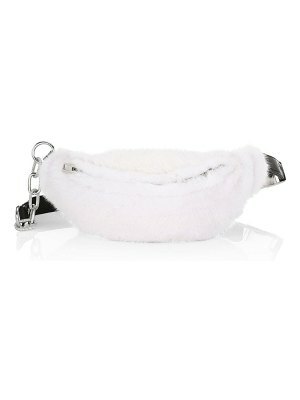 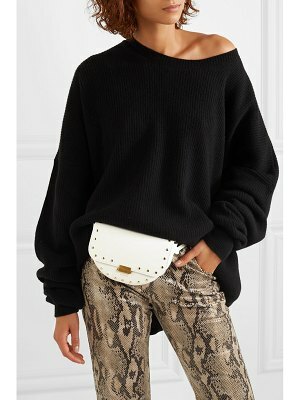 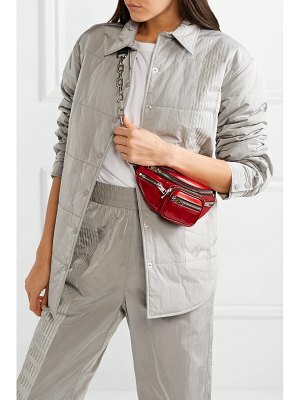 Alexander Wang's 'Attica' mini belt bag is ideal for busy days and nights out when only the essentials are needed. 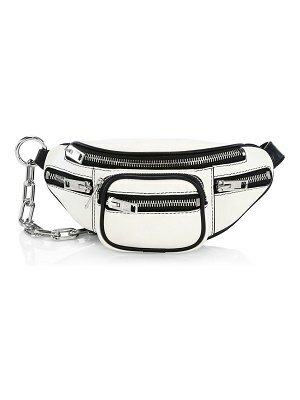 Crafted in Italy from smooth white leather, it's trimmed with silver-tone studs and has several zipped pockets to stow keys, lip balm and a pack of gum. 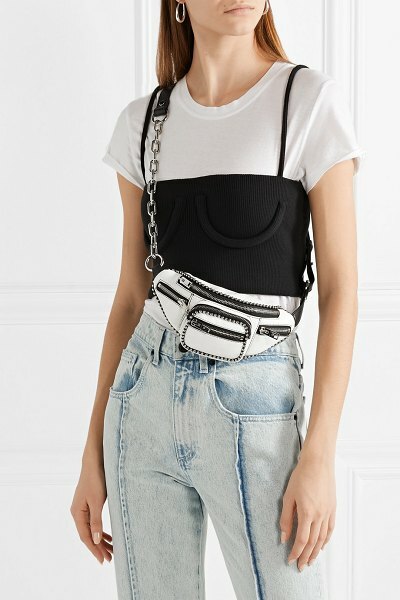 Adjust the chain-trimmed belt to fit your waist or wear it slung across the shoulder.